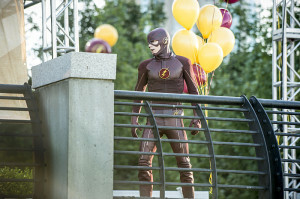 The CW has released an official description for The Flash Season 2 premiere. Look for “The Man Who Saved Central City” October 6 on The CW. If you missed the preview images, here they are below. 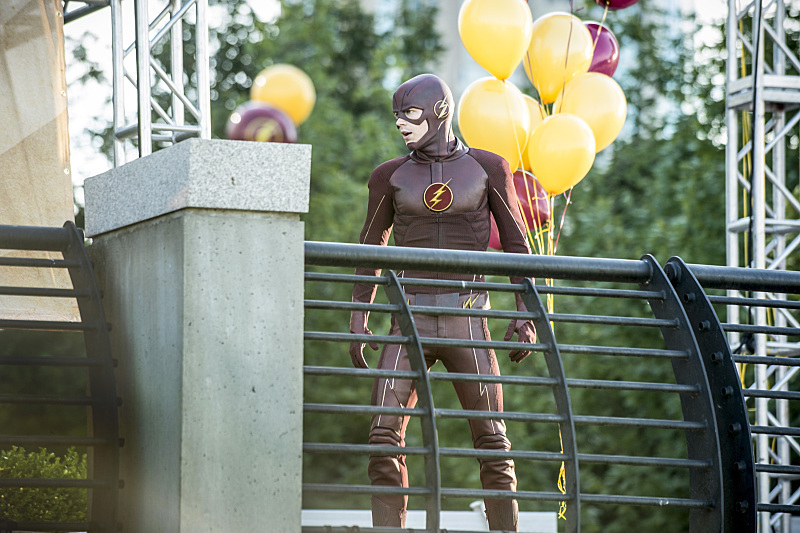 Next: 2015 FlashTVNews Awards: Pick Your Favorite Director For The Flash Season 1! You tell him Iris! The city needs The Flash. I can’t wait for the show to return! Why does the CW starts their fall shows so late? It’s unbearable.